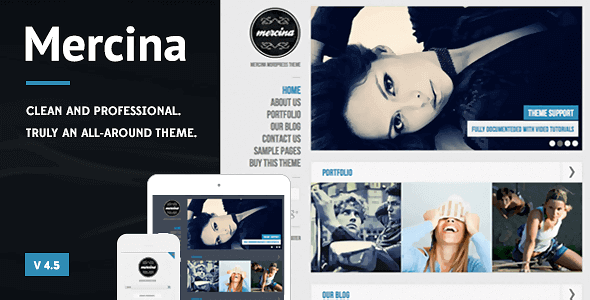 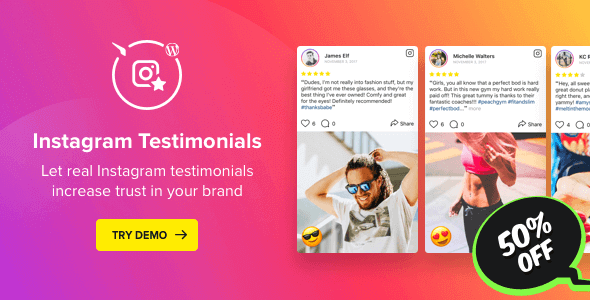 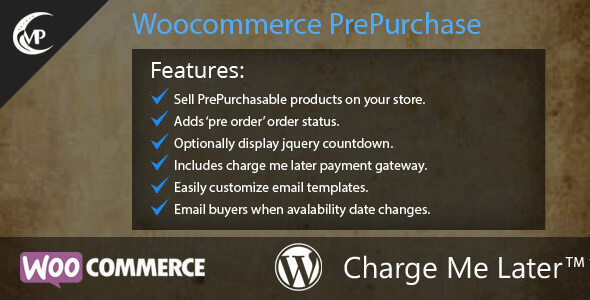 Want to offer exclusive and targeted discounts for your customers? 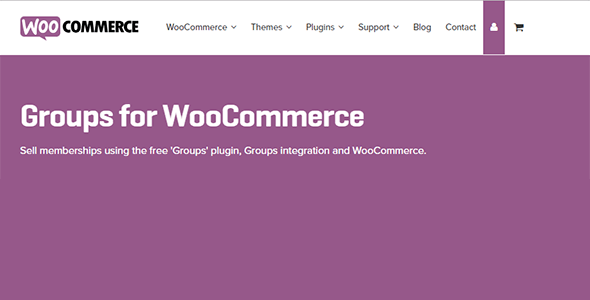 That’s where WooCommerce Group Coupons will help. 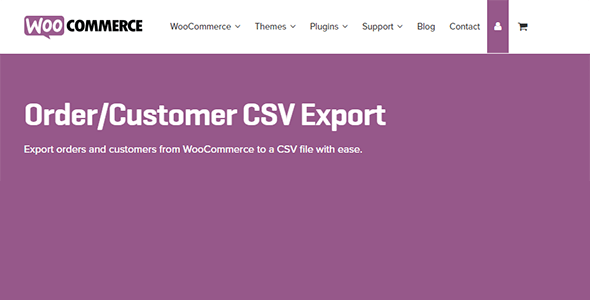 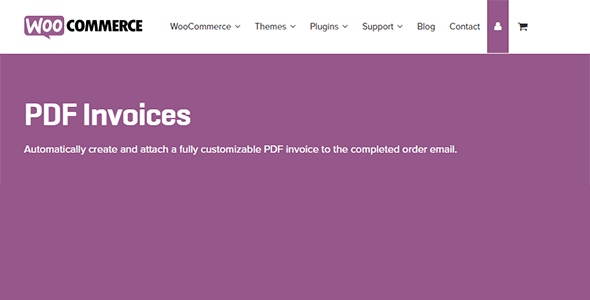 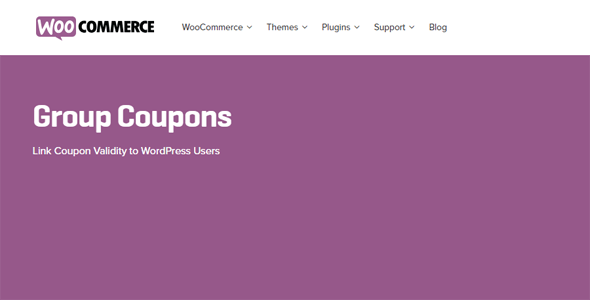 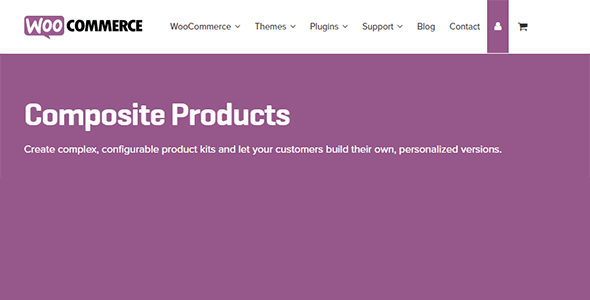 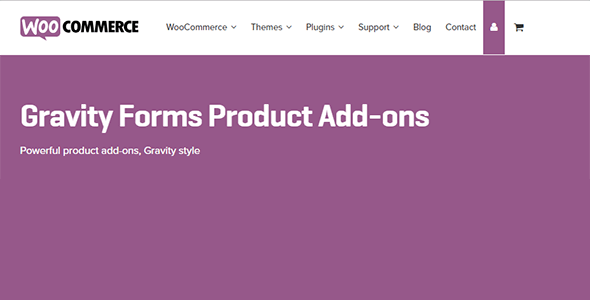 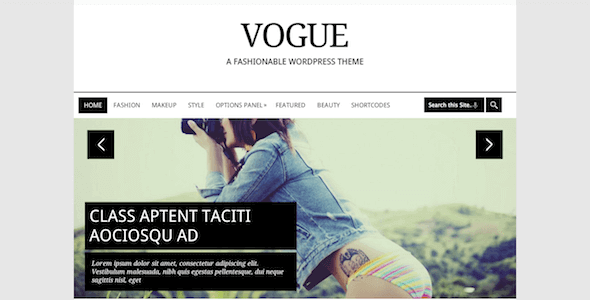 This extension for WooCommerce uses the free Groups plugin and/or WordPress roles to limit the validity of coupons.